We can easily say that contouring and highlighting is one of the biggest trends in makeup although contouring and highlighting is a part of a makeup application for a long time. 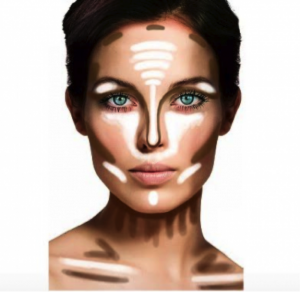 What is contouring and highlighting? With contouring and highlighting we want to bring back the 3D look of the face, to give more dept on the contoured areas and highlight the highest point of the face. When you apply foundation on the skin it covers the blemishes and refreshes the face but at the same time it kinda wipes off the features and shapes. With contouring we can give more dept and shape to the face also because we are shading the contoured areas will look optically sharper and smaller. 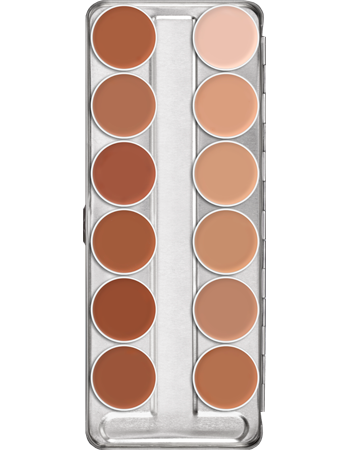 For contouring we are using a greyish – brown colour as we want to make it look the natural and real as possible. 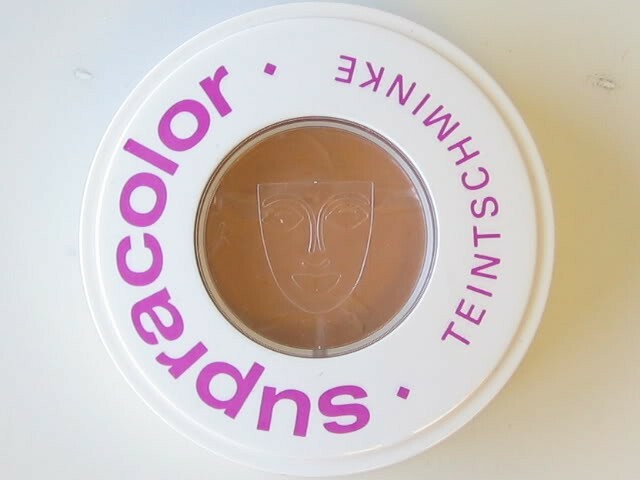 This colour can be 3 or 4 shades darker than our skin colour. 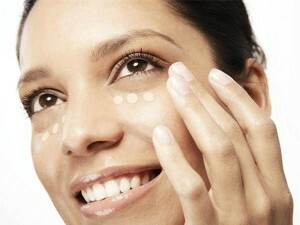 Highlighting is a process of enhancing the face areas where the light “hits the face”. The highlighted area is lighter and optically looks wider and bigger. Usually its the centre of the forehead, under the eyebrows and under eye area, top of the cheekbones, bridge of the nose, cupid bow and centre of the chin. 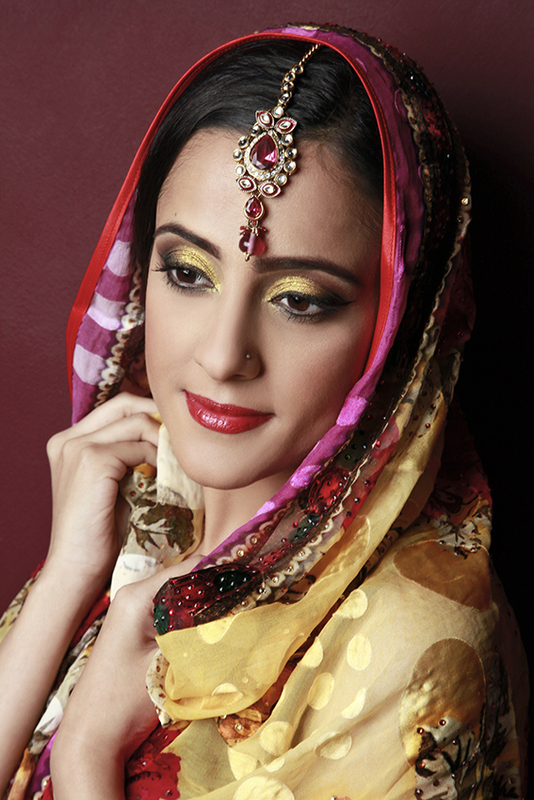 The colour can be 2 or 3 shades lighter than our skin colour depends how intensive we want to go with it. Tip of the day: if you don’t know where to contour your face, all you need to do is to check your face in a natural light in the mirror. The shadows on the face will show you where you have to contour. Generally its the hairline on the forehead or the temples, eye socket, nose, under the cheekbones, jawline and chin. Don’t forget the contours are changing as the per the face shapes and they are never straight. Also keep in mind that when you are contouring you are shading so the best contours are more shadows on the face perfectly blended and smoothened out not harsh lines. 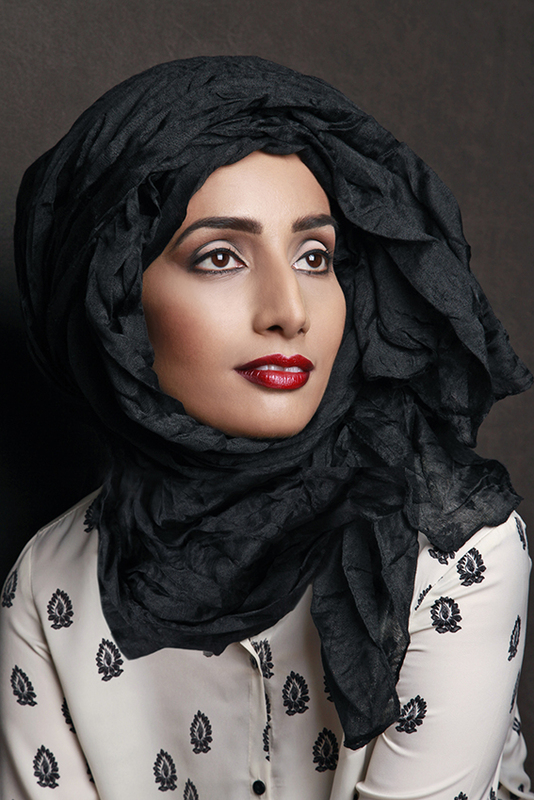 Master the foundation application and be your own makeup artist. Brush? Sponge? Fingers? what works the best for you? When its about foundation we are always sceptical what is the best way to apply it. Well it depends what is the type of your foundation and what works the best for you. You have one main goal to achieve a flawless skin. Use your fingers if you are not happy with the brush strokes or the sponge. 2.Apply your foundation with a foundation brush if you want a strong coverage. 4.Use latex sponge and dab the foundation in your skin if you are using cream textures. 5. 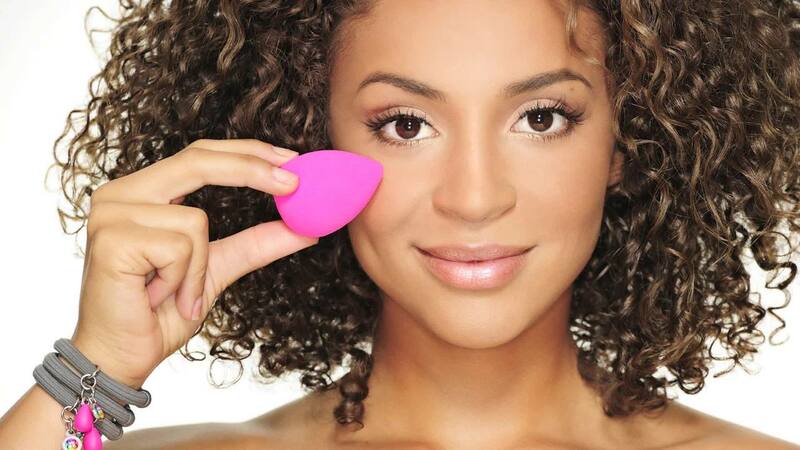 Apply the foundation with a foundation brush and use your beauty blender for a fully blended look. Note the beauty blender is for blending the foundation not for application! 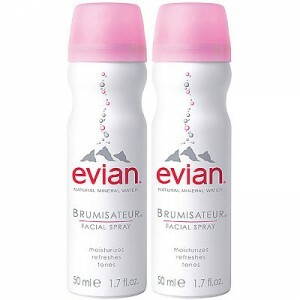 6.For a dewy skin apply water spray on your skin and while is wet start with a foundation. 7. The most important doesn’t matter what is your foundation texture (cream, liquid or stick) always apply it in thin layers. Tip of the day: for a perfect and flawless skin wet your latex sponge and apply your foundation on the face. 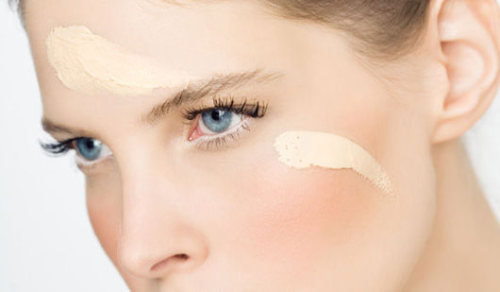 In this way your foundation will blend in more and will stick more to the skin. 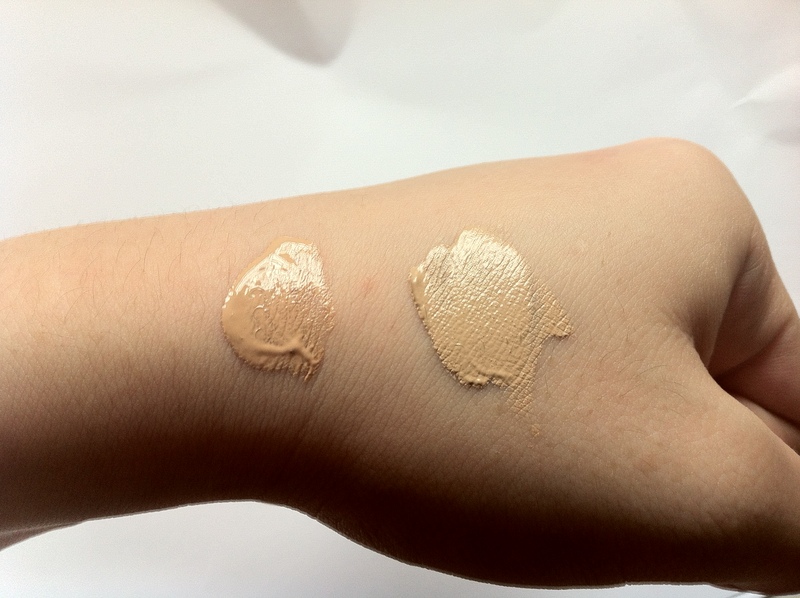 We all know our favourite liquid foundations which are giving a light to medium coverage. 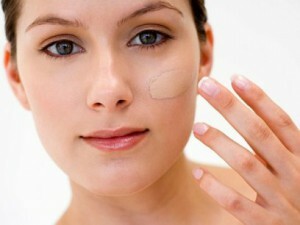 But what should we do if we are struggling from skin problems, dark circles under the eyes, scars on the face ? The liquid foundations coverage is not strong enough. This is the moment when we will choose a cream foundation to cover and correct all these skin problems and correct the skin types. 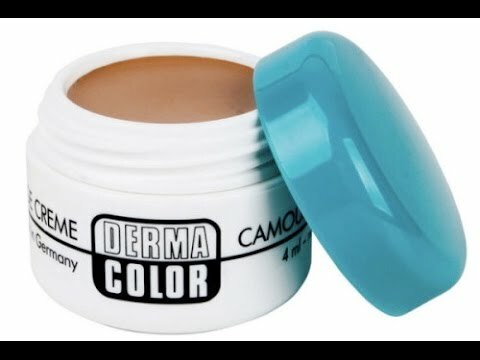 We will talk about the Kryolan Cream foundations. 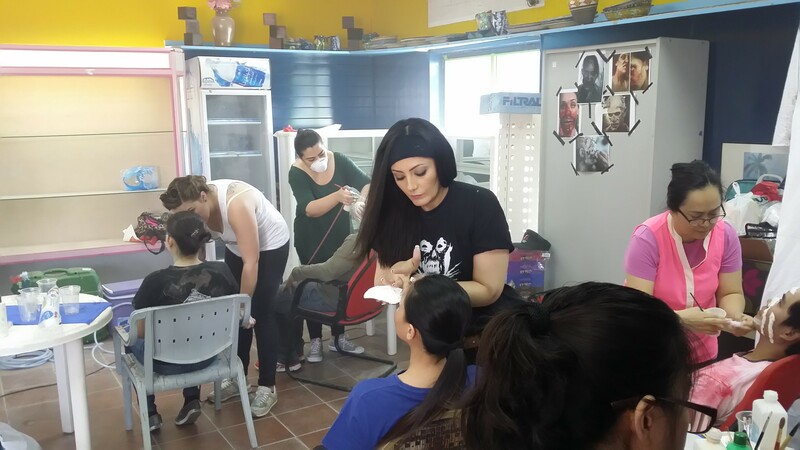 For the first time you will say no, Kryolan is a Professional Stage Makeup and its only for stage or TV. It is for makeup artists but if you know exactly how to use the products you can easily use them on a daily basis. Supracolor is an oil based moisturising cream foundation also known as greasepaint. 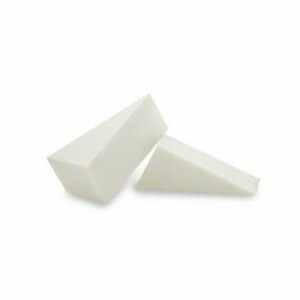 Perfect for normal to dry skin and for the mature skin. The best to apply with a wet sponge by dabbing for a full coverage, glossy finish. 2. Dermacolor as a texture is a bit dryer than the Supracolor. Specifically made to cover the different skin problems, discolorations, tattoos and scars. 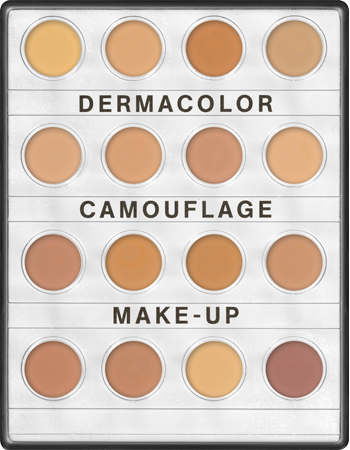 Can be used for all the skin types. Application with wet sponge semi glossy finish with a full coverage. 3. Ultrafoundation is a creamy texture easy to apply and blend. Perfect for the dry skin. 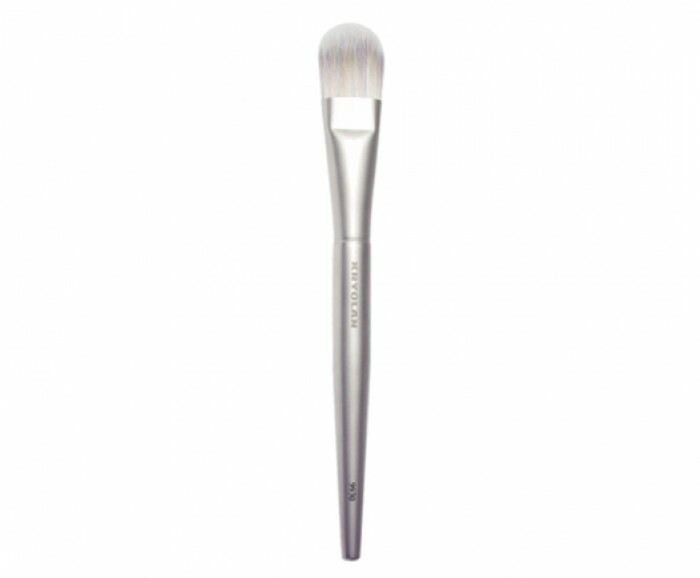 Application with a foundation brush with a full coverage and semi glossy finish. Tip of the day: for a flawless skin and full coverage apply thin layers of the cream foundation. 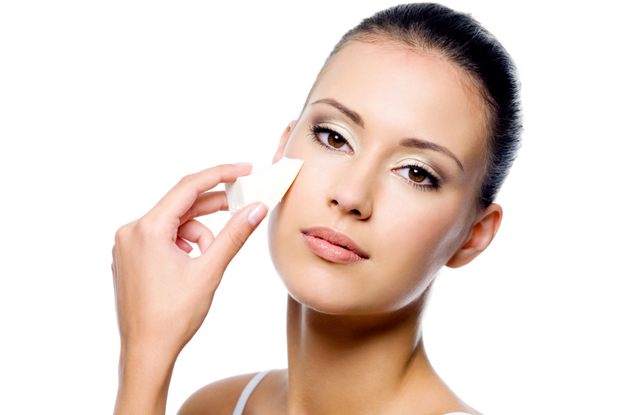 Build it up from very thin layers rather than applying a thick layer creating a mask effect on the skin. Visit our blog tomorrow we will share with you some lovely infos about the TV Stick foundations and their usage on a bad skin. When applied correctly, liquid foundation can create a beautiful, dewy finish that doesn’t look like makeup at all! Liquid foundation can be little tricky to apply at first, but with a bit of practice, you can achieve flawless-looking skin in a matter of minutes. This article will teach you three different ways to apply liquid foundation. Fingers work best if you want a lighter more natural coverage. 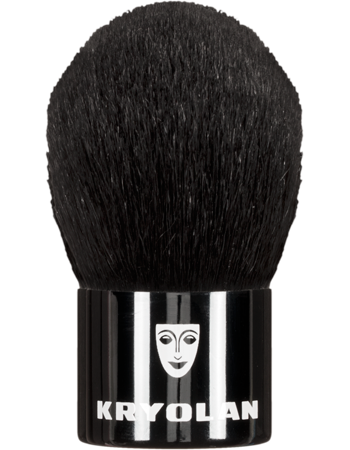 Use a sponge or foundation brush to achieve a fuller coverage and create a glam, camera-ready finish. 1.Cleanse and moisturise your face. Makeup should always be applied to a clean canvas. Wash your face using your normal cleanser and pat dry. 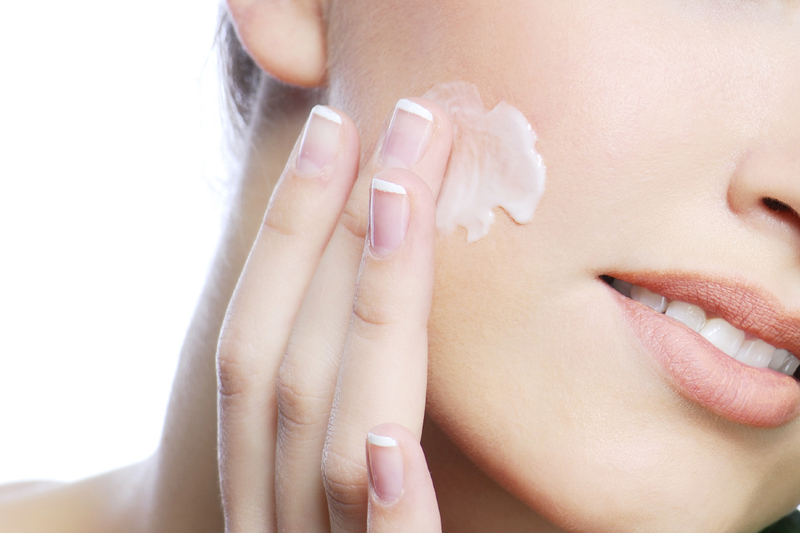 If you have dry skin, apply a moisturiser and wait a few minutes before applying foundation to give the moisturiser a chance to work. If you are in a hurry or have applied too much moisturiser, blot your face with a tissue to remove excess moisturiser before applying foundation. 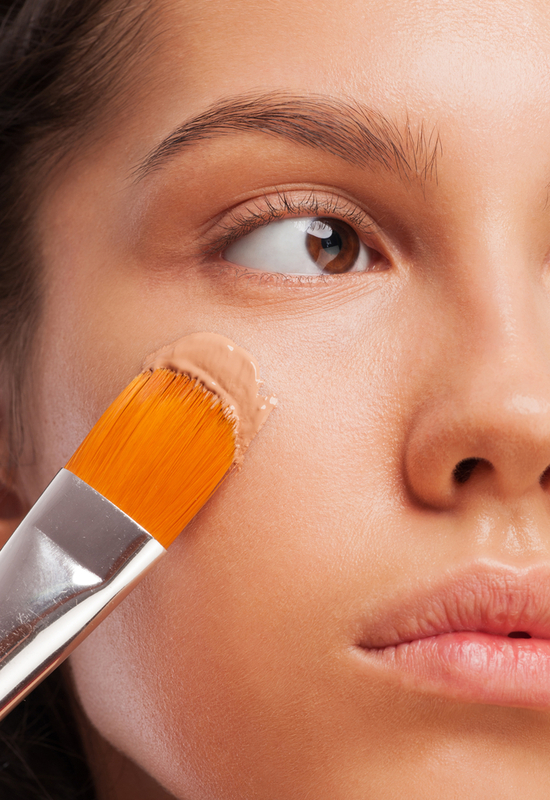 2.Pour a dime-sized amount of foundation onto your palette of choice. You can either use the back of your hand, a small dish, or even a folded up napkin. Don’t pour out too much. You can always add more later. 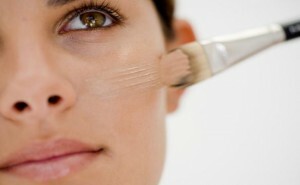 3.Dip your fingertips into the foundation, and begin to dab it onto your face. Start with two dabs on your forehead, two on each cheek, one on your nose, and one on your chin. A little goes a long way with liquid foundation, and you can always add more to areas that need additional coverage. 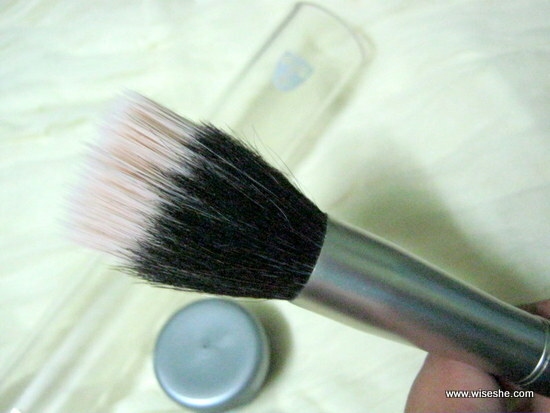 4.Use your fingertips to blend the foundation into your skin. Use either a patting/tapping motion with just the pads of your fingers, or make small, light circles with your fingertips. Begin with the areas that tend to have the most uneven skin tone (nose, cheeks, and forehead for most people) and work out from there. Think about blending the foundation lightly, not rubbing it in, and definitely not “slathering” it on. 5.Blend the edges. 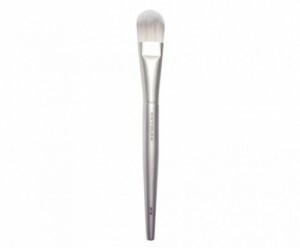 Blend your foundation carefully into your jawline, hairline, and around your ears to avoid leaving distinct lines. If you notice a distinct color change at the jawline, you may need a different shade of foundation. Tip of the day: for a moisturised dewy look apply the liquid foundation with a wet sponge. 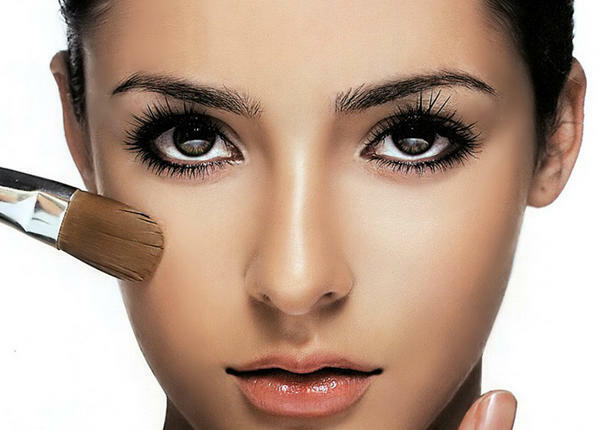 In this case you can blend your foundation perfectly in the skin and the result will be natural and flawless. 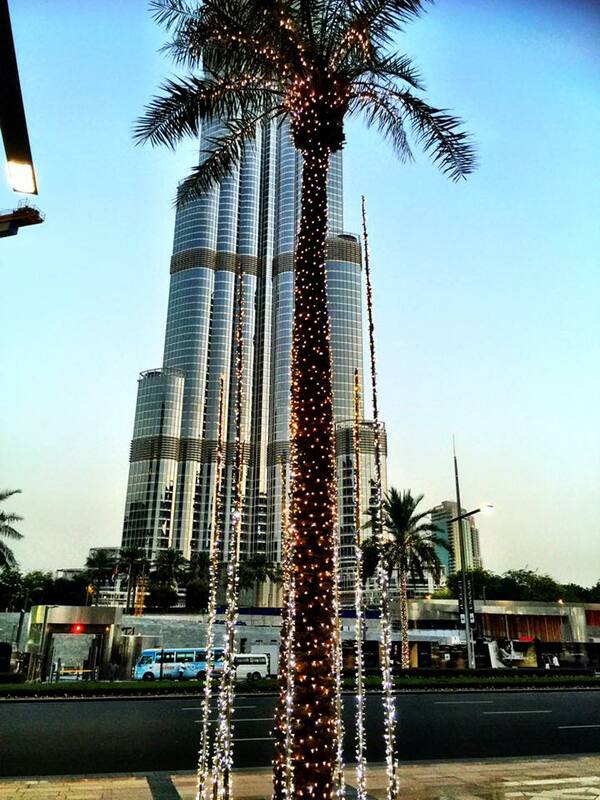 Stay tuned guys for the best tips and tricks about the foundation this week. Tomorrow we will talk about the cream foundations and will give you tips how to apply them effortlessly and how to get a flawless, airbrushed look. 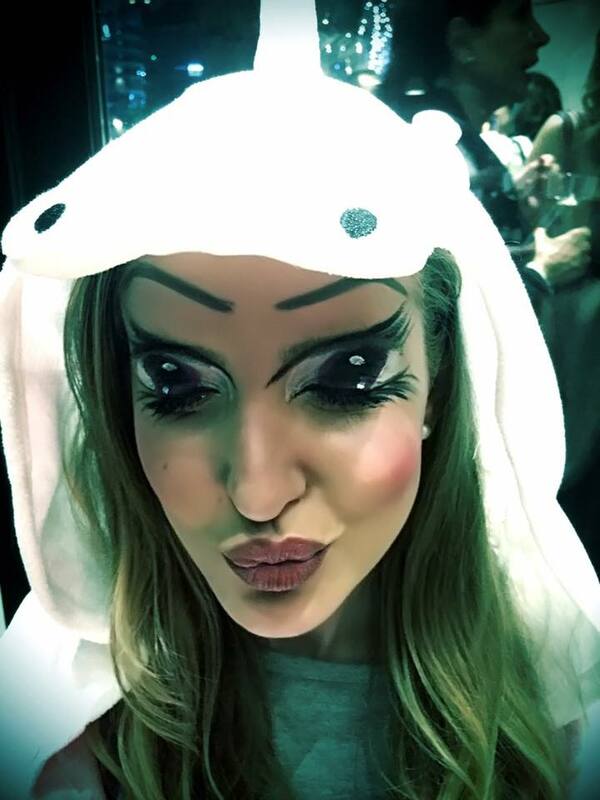 The event was organised and supervised by the famous French Le Manoir de Paris, they are specialised in makeup and special effects. 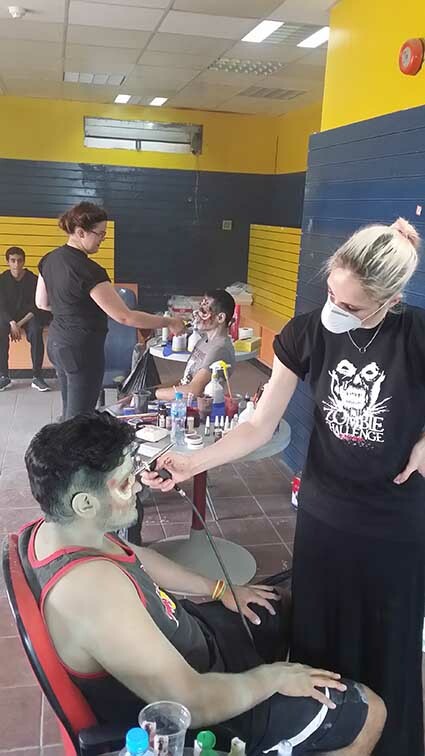 There were 2 amazing ladies Laura and Dalila they were responsible for the clients that wants to change into zombies, they took good care of them with smiles and love from the entrance till the makeup room, and they also were supervising the whole event. 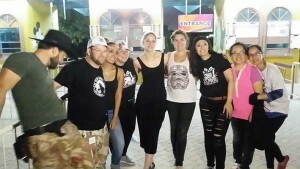 Then another French person to train the new zombies, in addition to two more men that were responsible for all the details of the game from maintenance to the safety of the clients, They were very well organised and they planned everything that they even had first aid kit to help the clients. They also decide that we rotate every day so that we all get to learn everything in the process, also during the breaks they encouraged us to practice on our own bodies to learn more all the tricks. 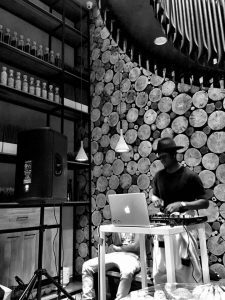 They were both very supportive and helpful they treated us as a team, they fluded us with all the experience and data needed to make sure that we become experts in such a short time, doing all the tricks and moves live really made a difference with us. 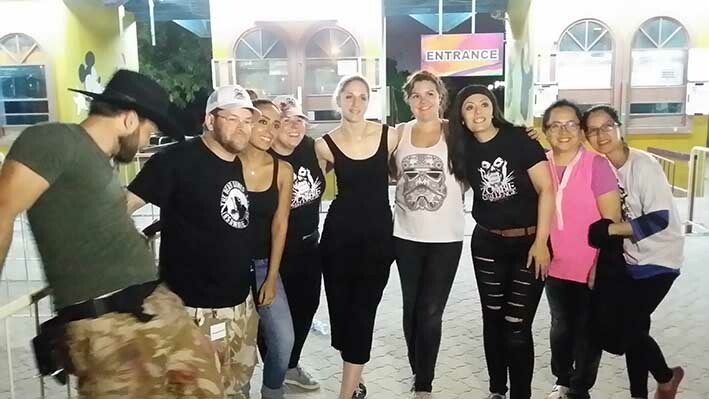 They were answering all the questions asked, it was really not only an event it was like a professional special effects course and workshop at the same time. We had a lot of fun with all of them we even had the chance to try the game itself . I am really happy I was chosen to attend this event i learned totally new things in a very interesting filed of makeup which is the special effects, I want to thank Livia in the first place she is the one who recommended me to the group of the event, thanks for the support Lipstick Makeup institute. Brush? Sponge? 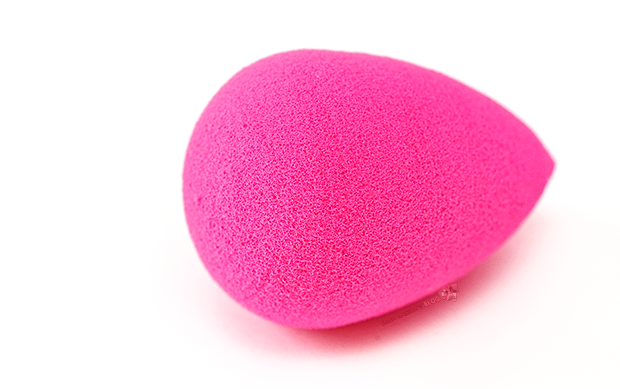 Beauty blender or fingers? 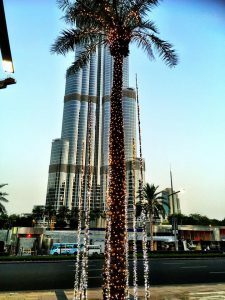 What is the right way? Well it depends what is the texture of your foundation. 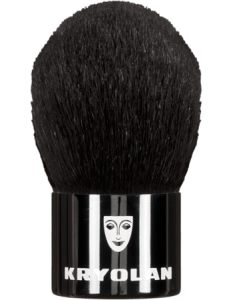 If its liquid the best is to apply with a foundation brush or buffing or kabuki brush. This way the foundation layer will be thin and invisible on your skin but the same time a nice coverage. The Beauty blender is for blending the foundation after the brush application. 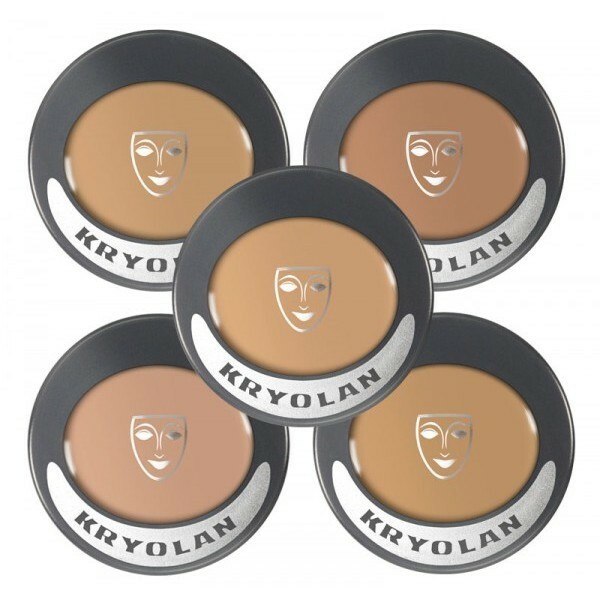 Cream foundations especially if we are using Kryolan Supracolor, Dermacolor or TV Stick the best to apply with wet latex sponge by dabbing in the skin not dragging around the foundation. Tip of the day: If you have a dry skin and wondering how to achieve dewy and healthy glowing skin here is our tip for you. 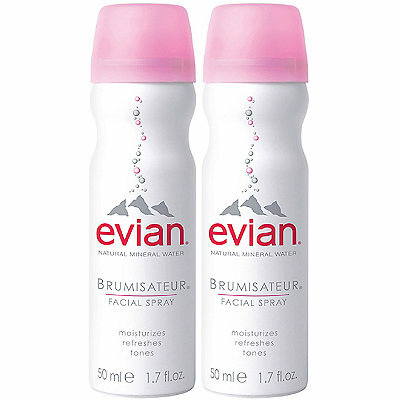 Before applying the liquid foundation spray your face with a water spray or rose water. Do this between every single step. The rose water will give you a moisturised and dewy look.